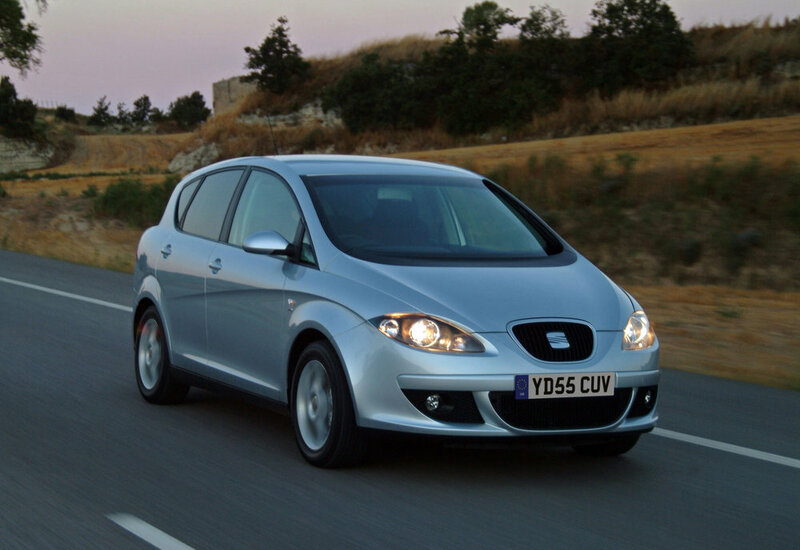 When SEAT unveiled its third-generation Toledo in 2005, it looked pretty unconventional. It was a car that not many people understood; what was the point of this large family hatch, which cost more than an Altea XL, but which didn’t offer much extra? Thanks to the higher price and awkward looks, the Toledo struggled to sell, but on the used market this Golf-based hatch makes more sense thanks to keen prices and more carrying capacity than its Leon or Altea siblings. While the Toledo doesn’t do anything better than an Altea XL, it’s more unusual, comes with some strong engines, plenty of equipment (avoid entry-level Reference trim) and it’s refined too. 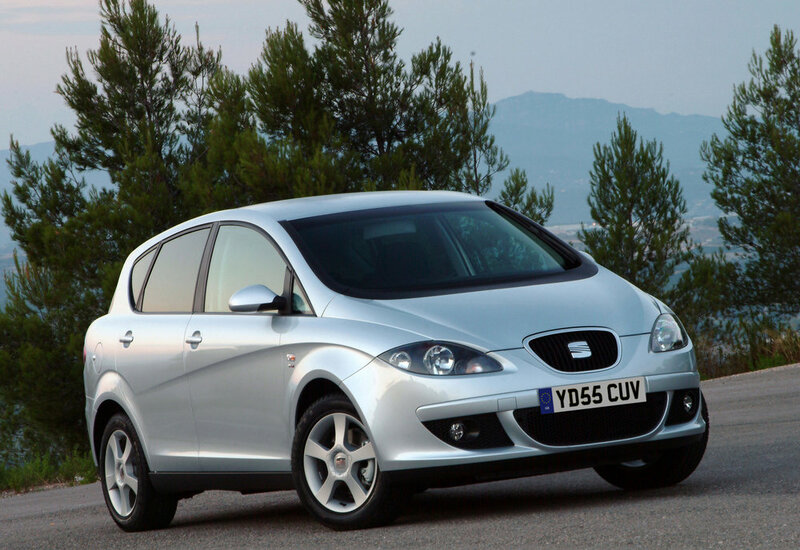 The Toledo is no class-leader, but if you’re looking for a spacious family hatch, this sizeable Seat is a great-value left-field buy. 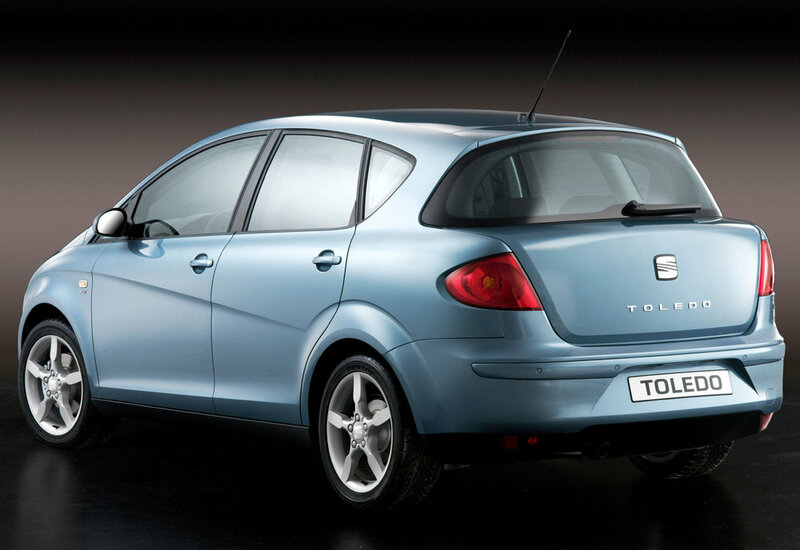 3/05: The second-generation Toledo reaches UK showrooms 2005 with 1.6 or 2.0 FSi petrol engines, along with 1.9 TDi or 2.0 TDi diesels. 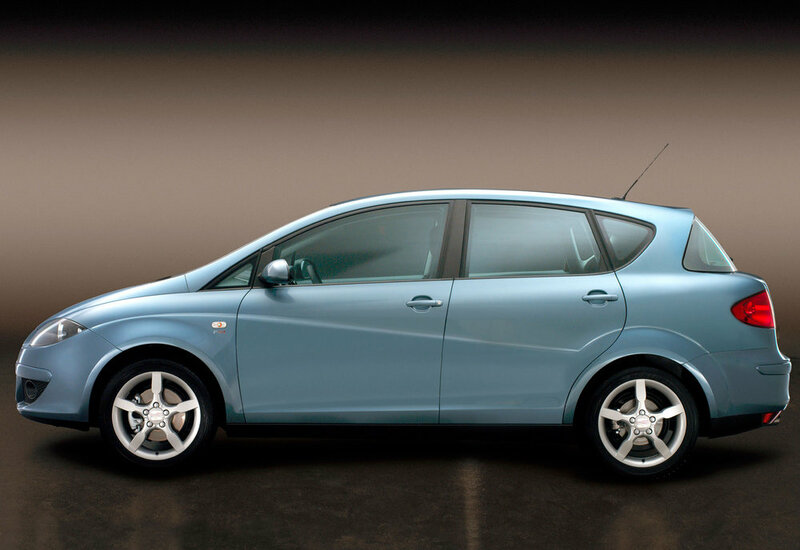 The smaller powerplants come in Reference or Stylance trims, the 2.0-litre units got their own Sport trim. 5/06: The 2.0 TDI is now offered in Stylance form. 8/07: From this point on the 1.9 TDi Stylance and 2.0 TDi Sport come with a DSG dual-clutch transmission only. 1/08: The CO2 rating of the 1.9 TDi DSG goes up from 145g/km to 162g/km, increasing road tax costs. The ABS control unit can fail, and repair costs are high. Check the dash light illuminates with the ignition on, then goes out. Rear-three-quarter visibility is poor and judging the car’s extremities is tricky, so parking sensors are a must. Most Toledos are owned by families, so check the interior trim hasn’t been wrecked by young children. The electrics can be temperamental, so check things like the central locking, alarm, all lights – and tyre pressure sensors, if fitted. The oil pump of the 2.0 TDi engine can fail, destroying the engine and turbocharger. Dual-mass flywheels can fail, so listen for rattling that’s louder with the clutch depressed. The six-speed manual gearbox can suffer from faulty synchro rings, so make sure the gearchange from first to second isn’t stiff.